These selections were made by #PHOTOGRAPHY Magazine's founders Genea Bailey and Daisy Ware-Jarrett. #PHOTOGRAPHY Magazine is a quarterly online magazine run by two graduates with a passion for image making. Sam's work stood out to us initially because of the striking colours and scenery, there's something other-worldly about this series. As we read more about the family history and secrecy surrounding the images they became more layered and complex. Not only are they visually captivating but the more you read about them the more encoded each image becomes, which in-turn makes us eager to decode it. We're increasingly seeing more and more projects that are trying to break gender stereotypes. Lucy's series is a great addition to this much-needed theme. Her representation of women in sport shows both the power and strength of the female players and doesn't shy away from the grittiness of Lacrosse, her relationship with the team is evident through the intimacy of her work. 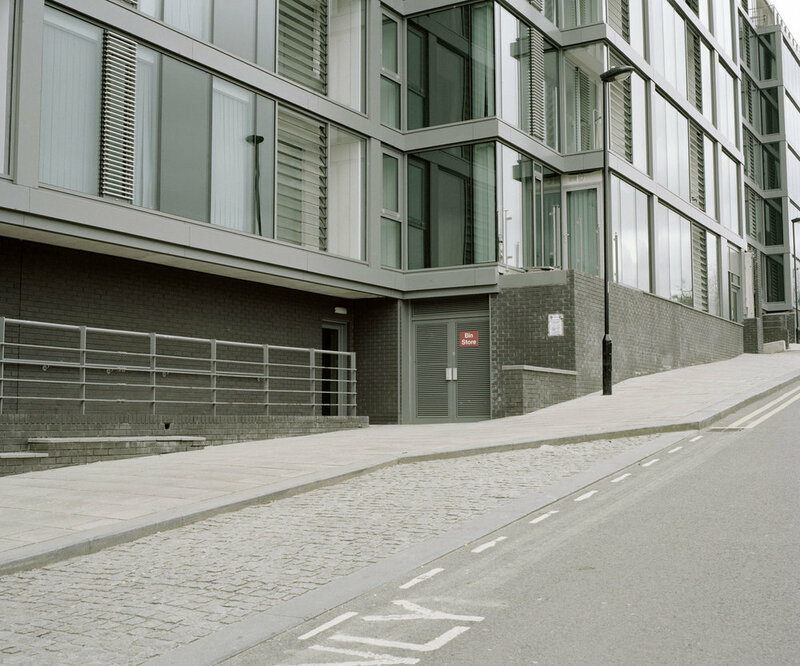 We actually featured Steel City by Leticia back in #PHOTOGRAPHY Magazine Issue 19 so felt compelled to mention her work in our selected picks. Leticia brings a calming and beautiful overtone to her work with the use of a soft palette, the immense industrial buildings subtly blending into their new environments. As viewers, we are drawn into the complexity of the city, meandering the streets and following it's structural narrative history. We often come across projects that are built around conceived visual aesthetics so it's always refreshing to come across a body of work that thinks of image making in a new way. Lisa flips traditional thinking it on its head and questions why we take photos or how that process defines us. Her analytical musings throughout Clocks For Seeing become almost existential and we find ourselves doubling back to question moments we chose to freeze in time.